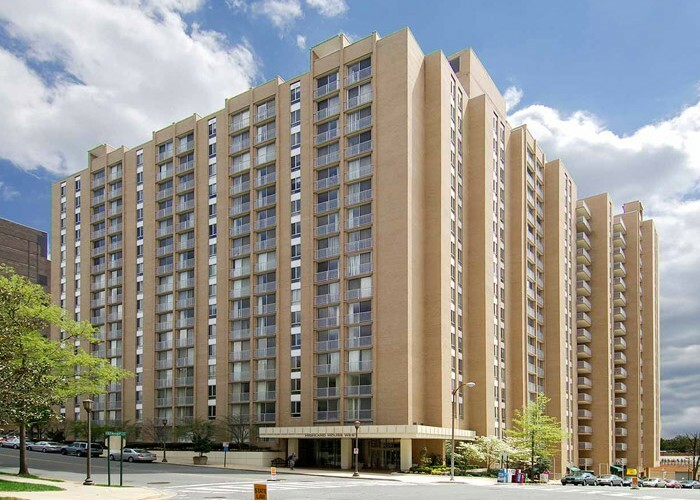 Polinger has multiple Chevy Chase, MD apartments for rent. 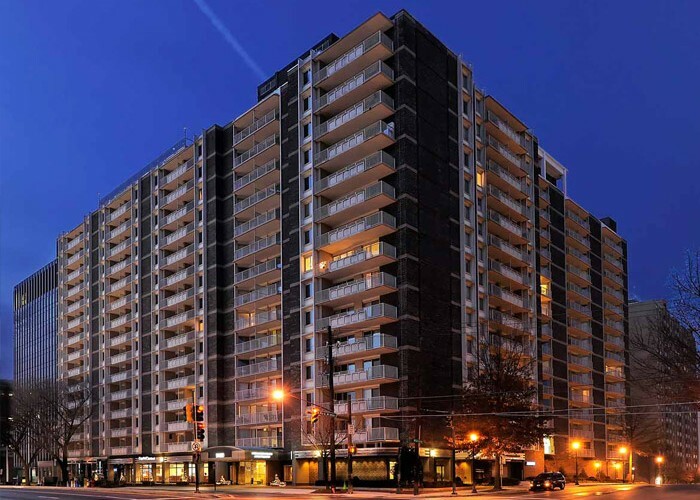 Located within Montgomery County, Maryland, Chevy Chase offers the benefits of a residential suburban neighborhood with the conveniences of Washington, D.C. life. Although Chevy Chase is primarily a residential area, there is endless dining and shopping options located nearby. The Washington Metro provides convenient access to Friendship Heights, a shopping district with numerous shops and restaurants. For those that want to experience an even more urban lifestyle, Washington, D.C. is only a short distance away with world -renowned restaurants, shopping, sporting events, and cultural landmarks.